"The exact number of injured is still unclear. There were no dead," police said in a statement. "The background to the crime is still unclear and is the subject of the ongoing investigation," the statement added. "We ask for your understanding that we cannot provide any information about the identity of the suspect at the moment," local police said on Twitter. 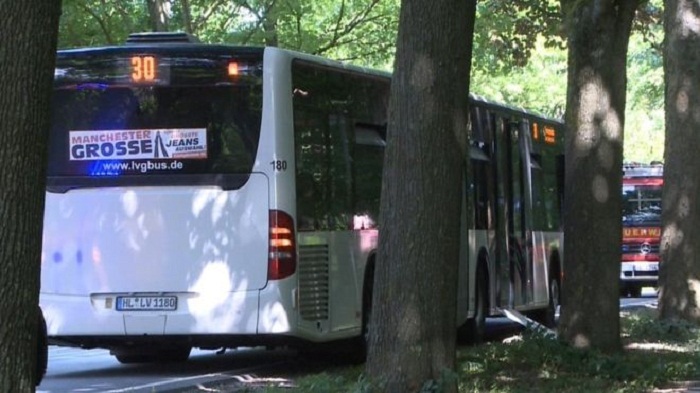 "The bus was full," the police added, appealing to passengers who fled the scene to contact them.